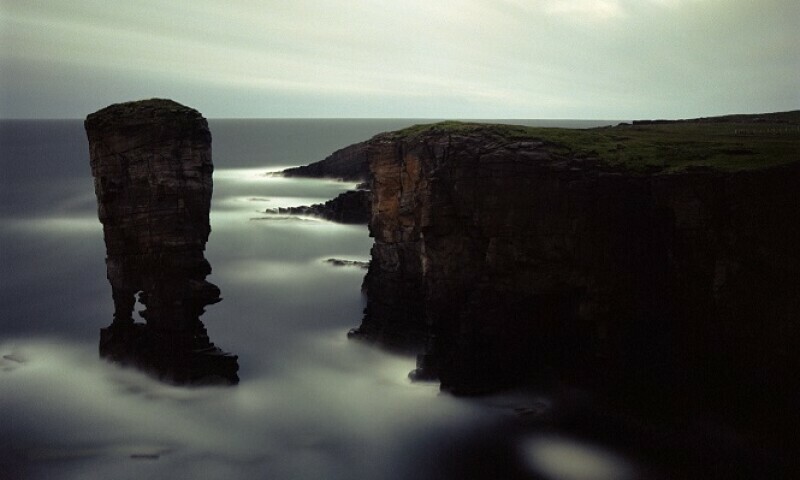 Darren Almond, Fullmoon @ Yesnaby, 2007. From superstition and mythology to science and science fiction. From dreams to reality and space colonization. It is 50 years since the first manned moon landing, and we celebrate this with a great exhibition and a diverse portrait of the moon. This exhibition presents about 150 different objects and works, ranging from Gallileo's first sketches of the moon in the 17th century to contemporary contemporary works. Here we show how we use the moon to see ourselves and define our place in the universe. The connection between science and art is linked as a generally red thread in the exhibition. Here, film, scientific objects, art and large installations are presented side by side.